Immunotherapy has gained wide ground since the FDA approved ipilimumab (Yervoy, Bristol-Myers Squibb) for the treatment of metastatic melanoma in 2011. 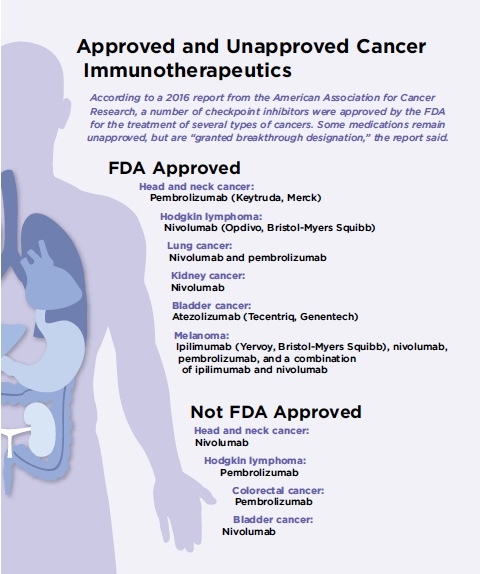 In the years that followed, the agency approved other checkpoint inhibitors for lung and kidney cancers, Hodgkin lymphoma and urothelial cancer. Researchers at Englewood Hospital and Medical Center are optimistic that the list will continue to grow. A major advantage of the agents, which work by disrupting cancer cell signals and leaving them vulnerable to the patient’s own immune system, is that they are generally far more gentle than standard chemotherapy agents. 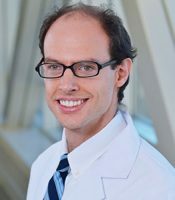 “I was drawn to the field of immunotherapy during my fellowship when I saw that while cytotoxic chemotherapy has its role, enhancing the immune system to attack the cancer is much less toxic and much better tolerated,” said Maxwell Janosky, MD, a dermatologic oncologist at Englewood Hospital. 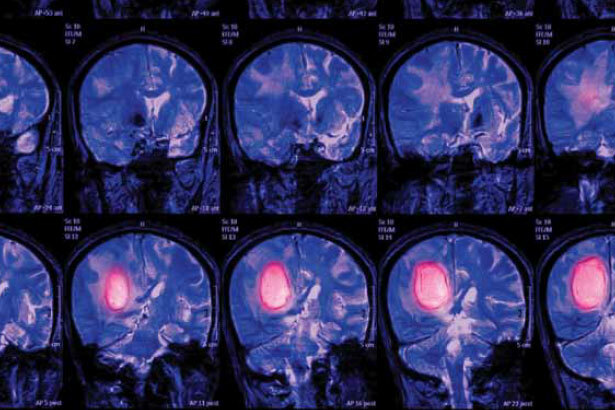 The agents, however, are not without their own toxicities that oncologists need to monitor and be ready to treat. 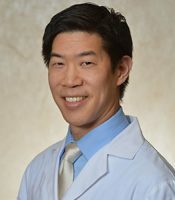 “Unfortunately, in enhancing the immune system, there isn’t a way to focus the immune system targeting the cancer, so there is a possibility that you can rev up the entire immune system, resulting in flares of inflammation that can be anywhere in the body,” Dr. Kim said. The effects of excessive inflammation are similar to the symptoms of autoimmune diseases. Some of the most common reactions occur in the GI tract, where the reaction causes inflammation of the colon and diarrhea. Inflammation also can attack the pituitary gland, thyroid and liver, and can cause skin reactions, such as rashes and lesions. Of note, the steroidal treatments used to slow down the body’s immune response don’t reduce the effectiveness of immunotherapy. “You can decrease the inflammatory symptoms, but the cancer is still being attacked by the immune system,” Dr. Janosky said.